Marko Jankowics (No. 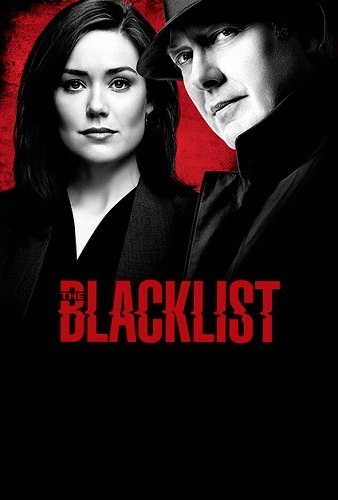 58) – Liz and Jennifer’s pursuit of a lead on the truth about Reddington puts them in unexpected danger. Red steps in to help mediate a brewing prison gang war. Alt.Truth – Carrie and Saul present evidence to Keane. Quinn tracks a mark. Harvey counters Cahill’s star witness; Mike tries to deliver a witness himself; Jessica and Rachel try to delay Leonard’s execution; Louis adjusts to life as the other man.